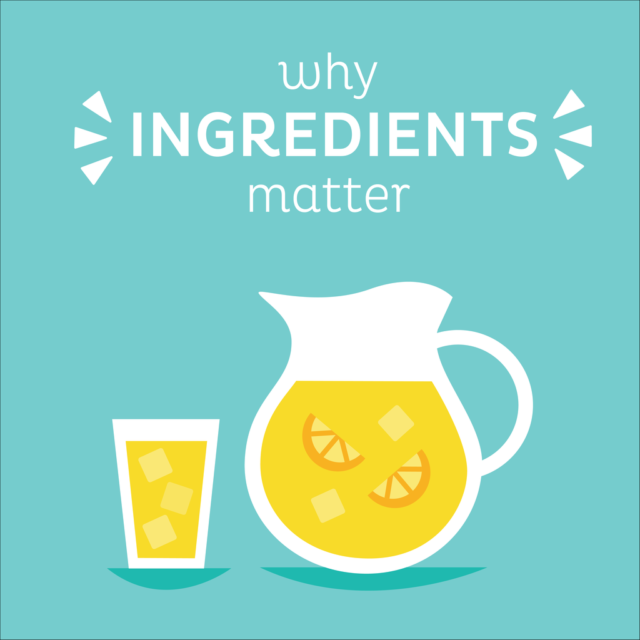 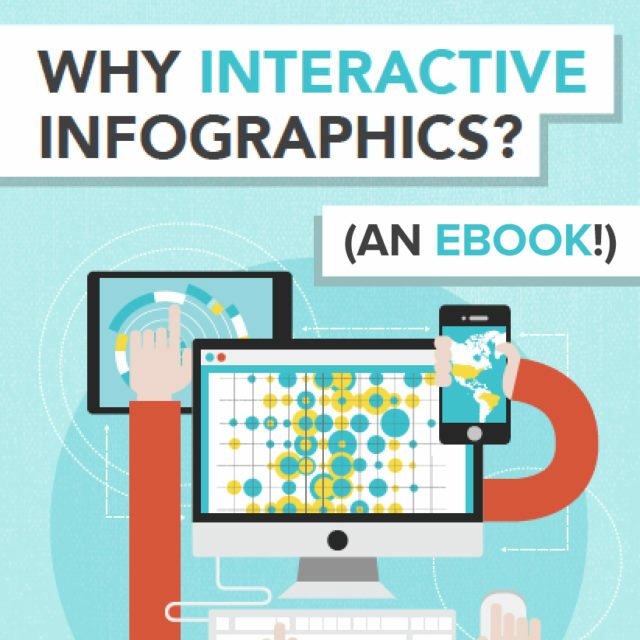 Free Ebook: Why Interactive Infographics? 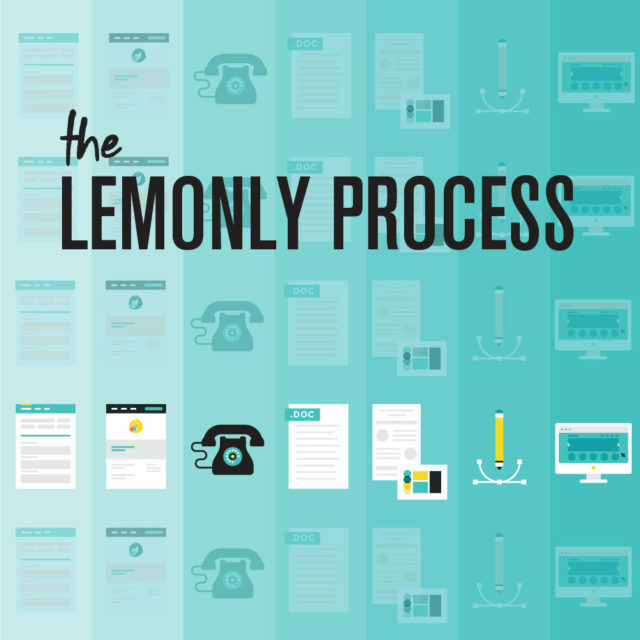 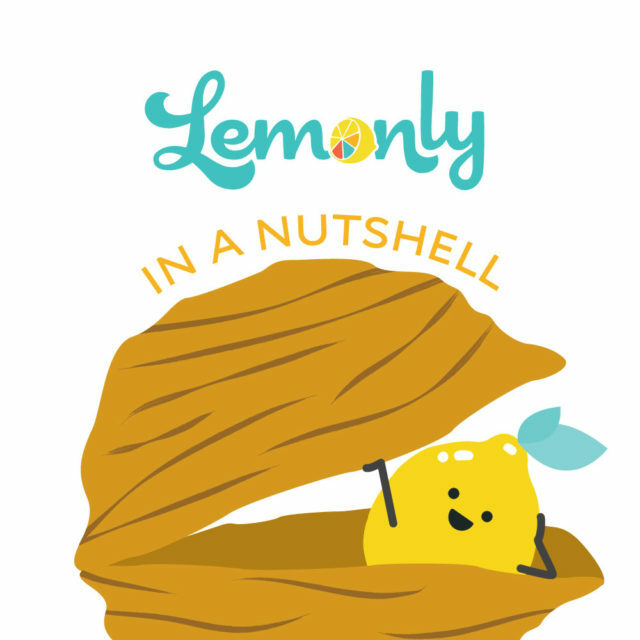 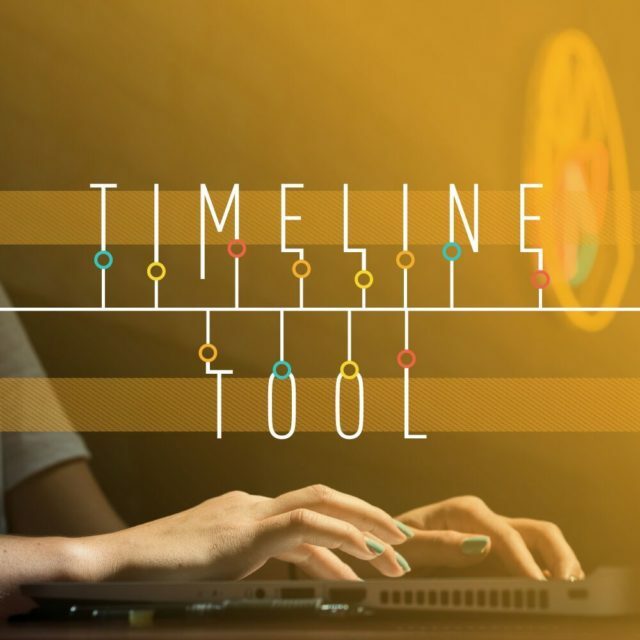 What Does the Lemonly Process Look Like? 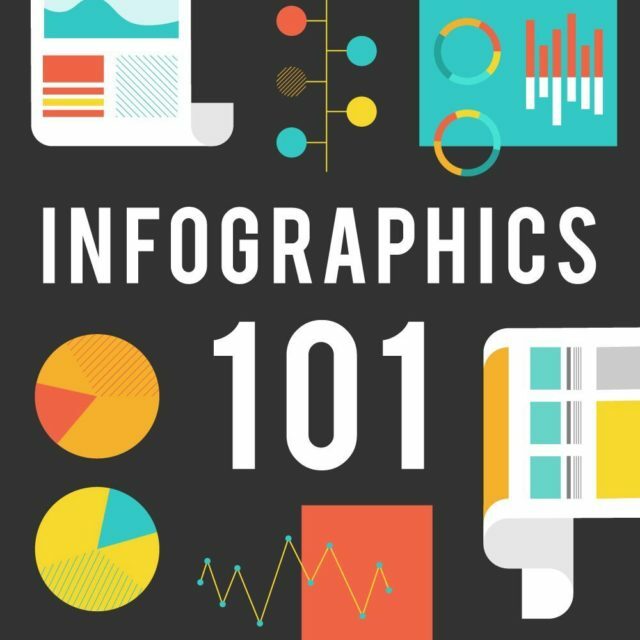 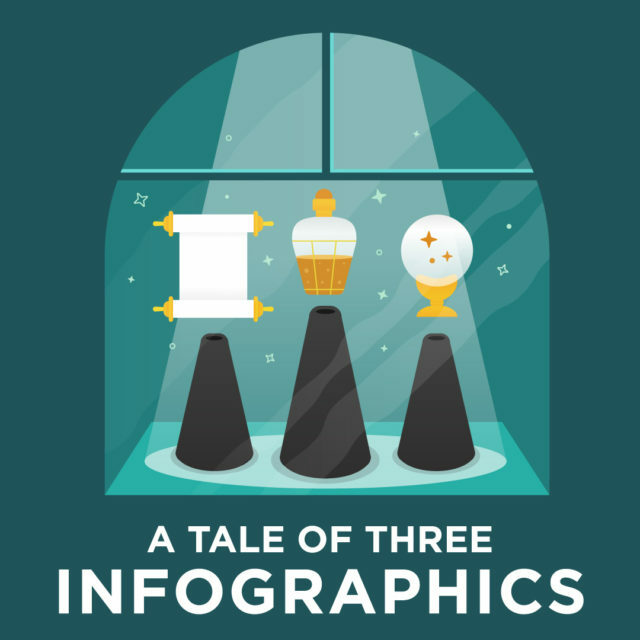 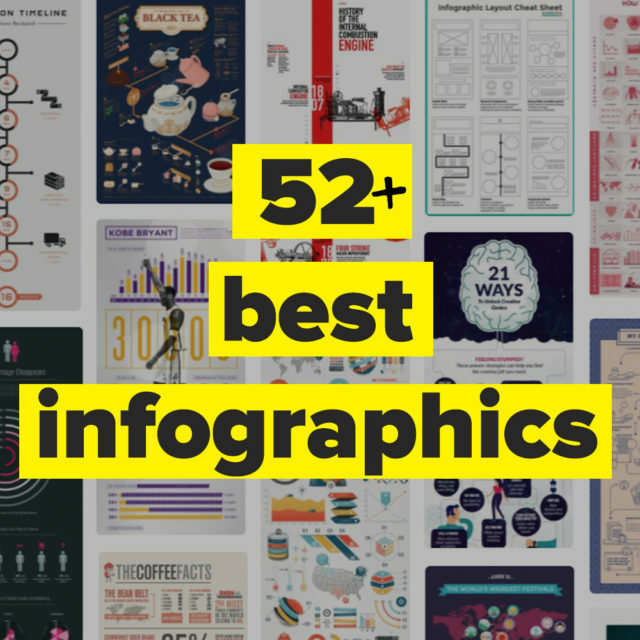 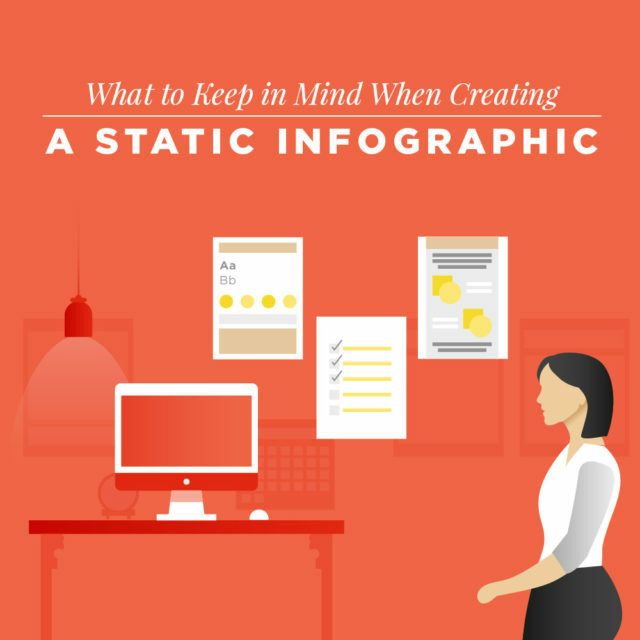 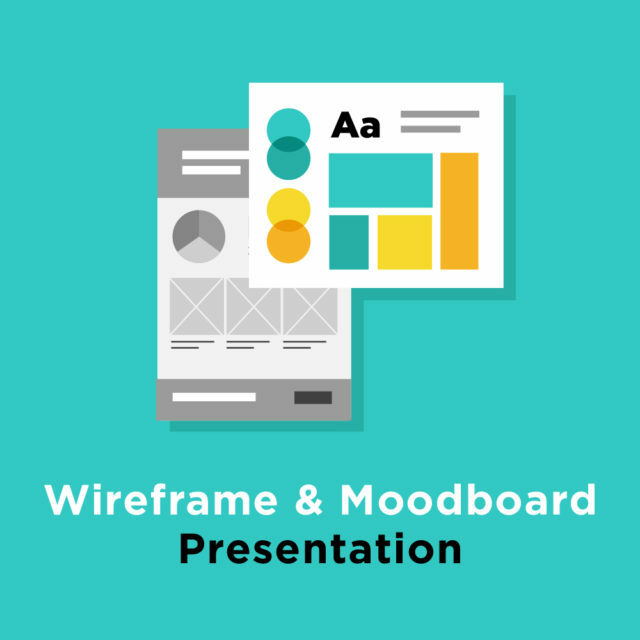 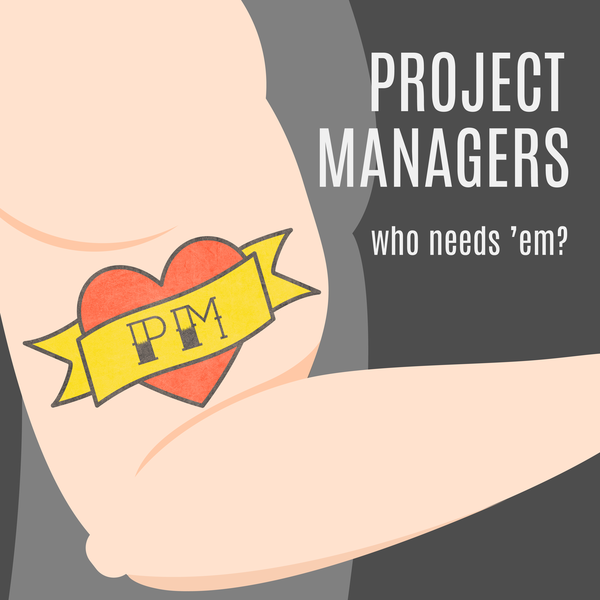 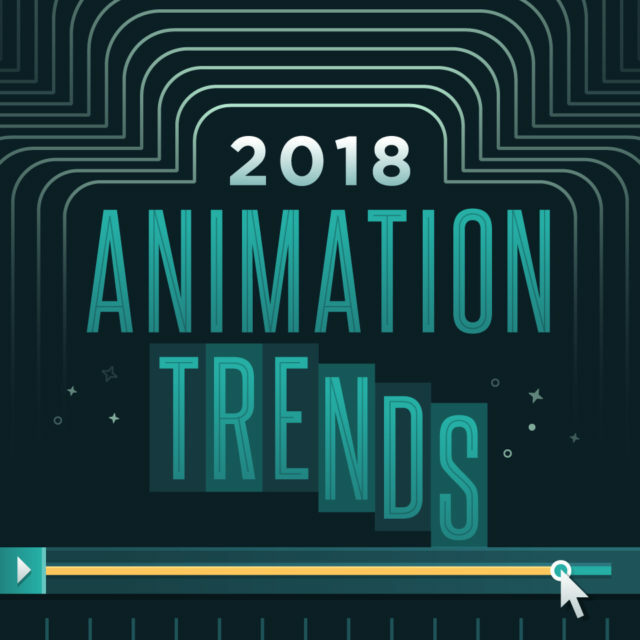 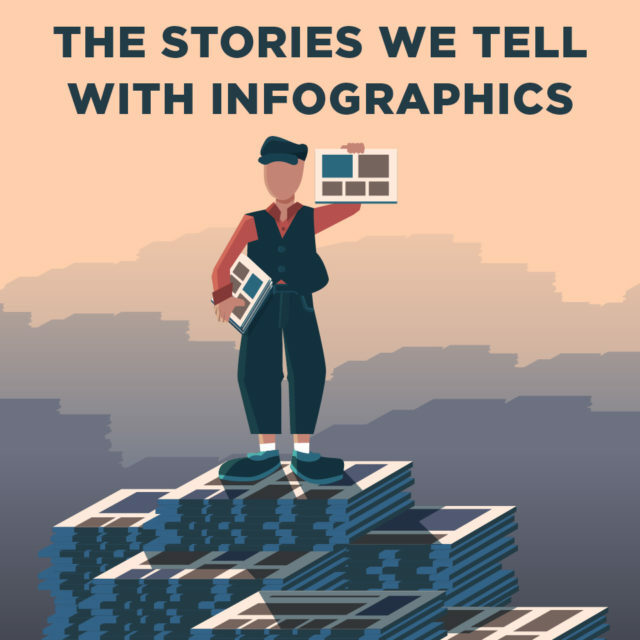 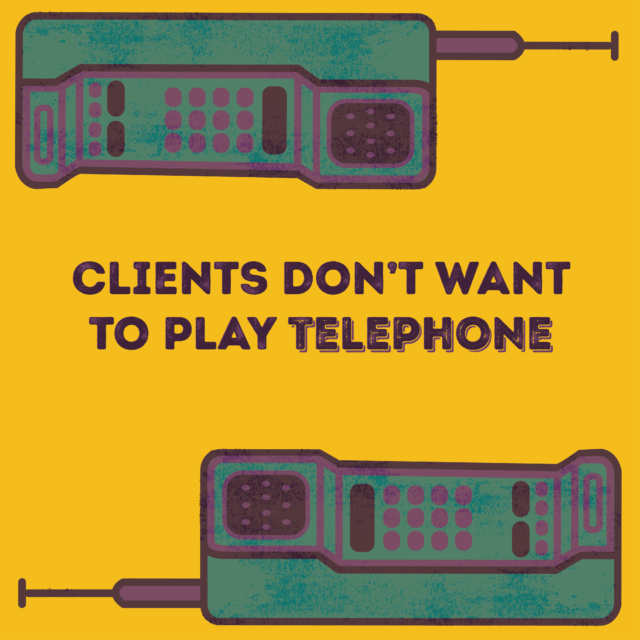 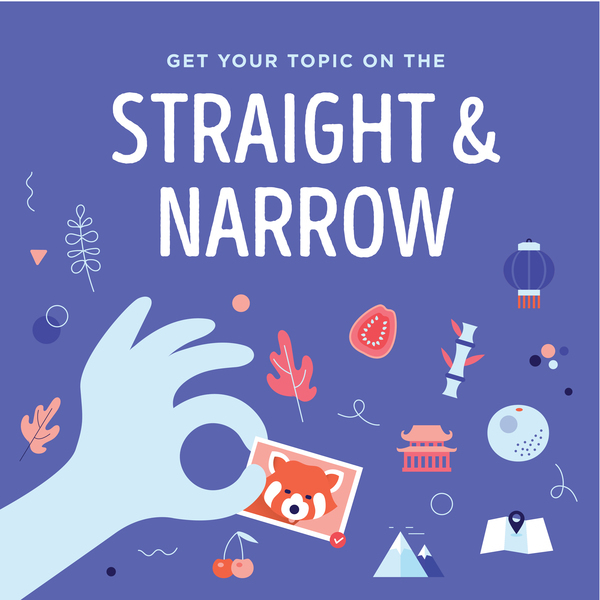 What Type Of Infographic Do I Need?